That moment when You get the answer you were looking for. 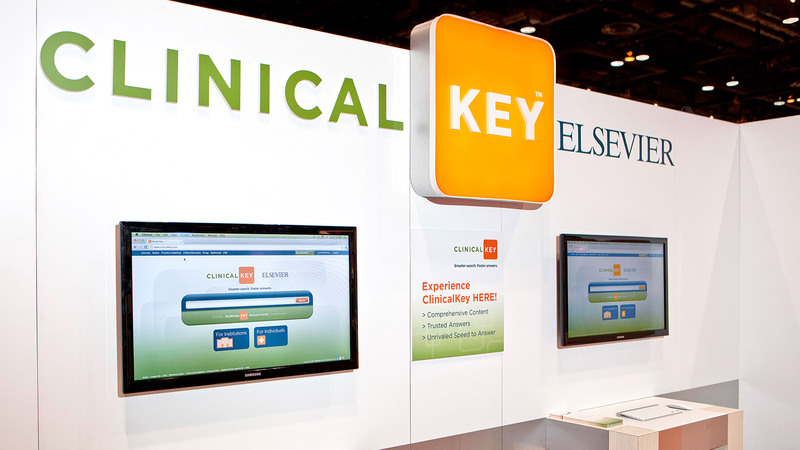 As the world’s largest publisher of health and science information, Elsevier wanted to make a meaningful impact on their audience with the launch of ClinicalKey, their premiere online clinical search engine. Their product would help doctors provide better care to patients nationwide, but breaking through the traditional healthcare sales funnel would prove to be a challenge. How can you intersect and impress physicians and hospital administrators if you don’t have the access you need? We decided to meet end users right where they were, right when they needed us. 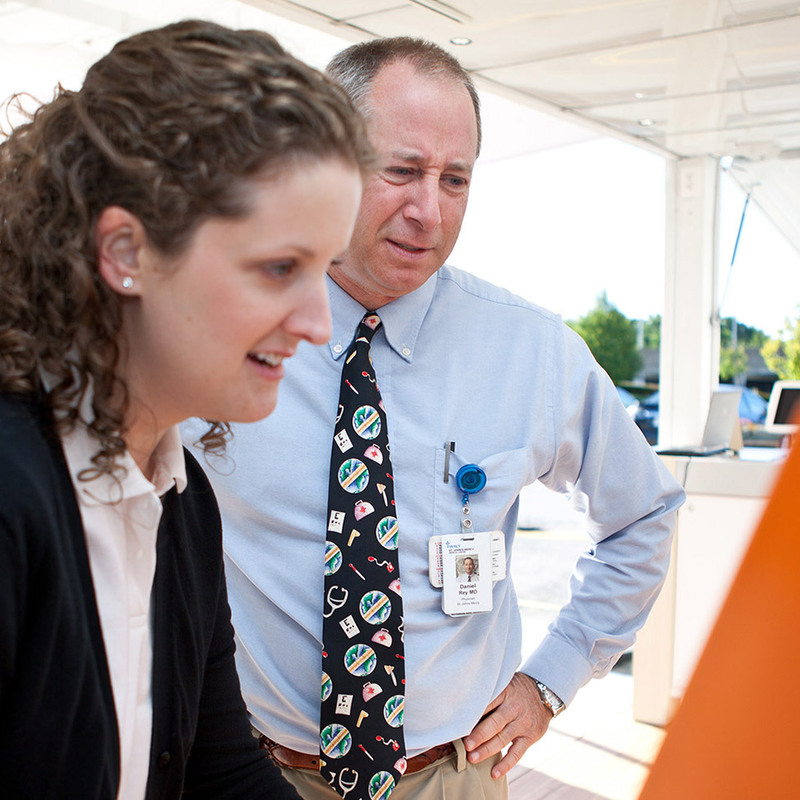 Switch created a mobile experience that could engage physicians and hospital administrators one-on-one. The tour brought ClinicalKey to life in a strong, immediate and memorable fashion, reaching far beyond the initial sales layer. Specially-trained Switch field brand reps traveled the country to highlight the ClinicalKey difference with hands-on demonstrations. 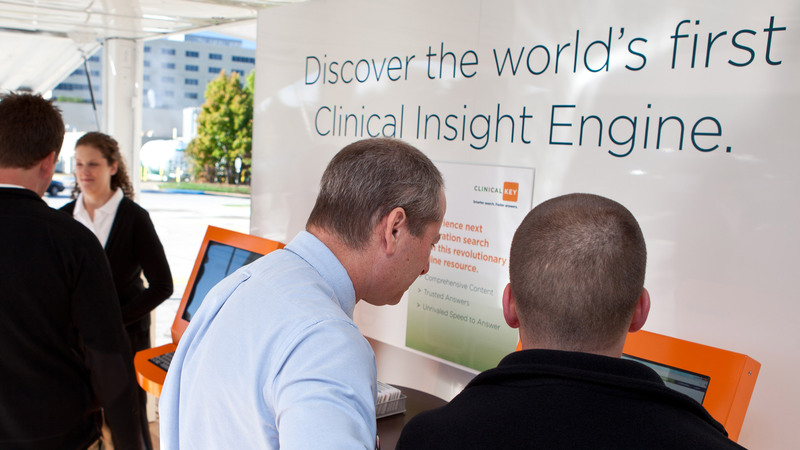 With each interaction, the experience could be customized, delivering data-supported features and benefits within the context of how and where ClinicalKey is used. 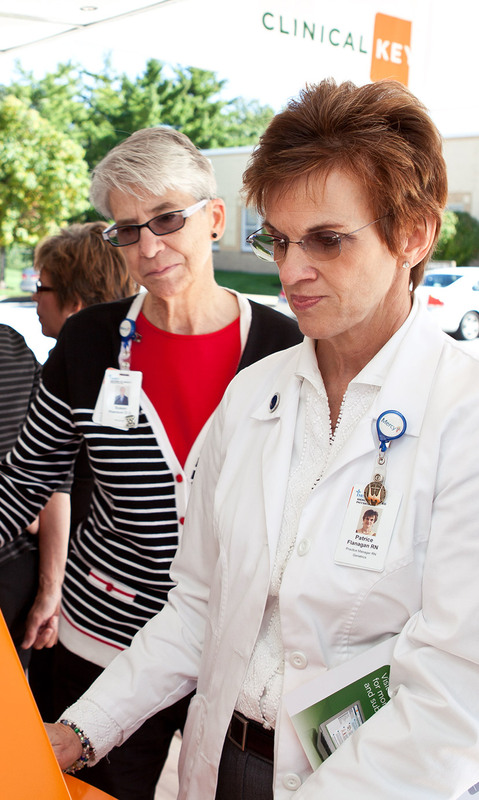 Healthcare professionals received the support they needed to get better. Contact Chris Jobst for more information about the work we do.